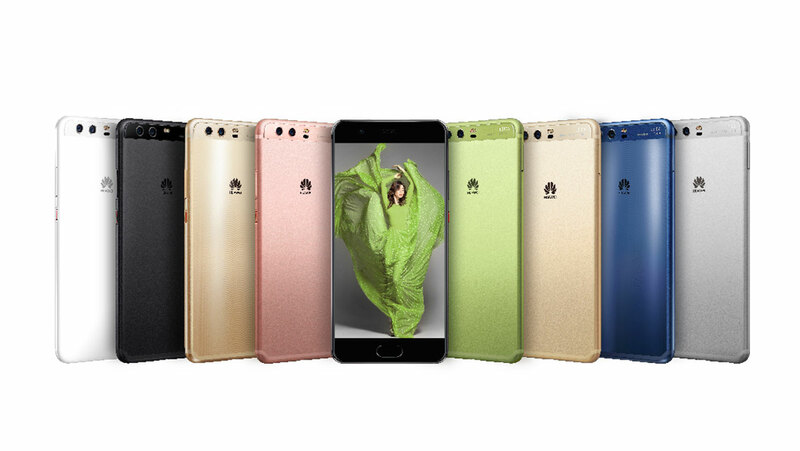 How does smartphone manufacturer Huawei stack up in a market dominated by Apple and Samsung? I used the P10 as my everyday phone for a month to try its interface and take the famously good camera to events around Auckland. As a self-confessed Apple addict, I was somewhat nervous about my adaption to Android. But I needn’t have worried. The P10 boasts a 5+ inch screen size with a high-quality display, fingerprint scanners, plenty of storage space and of course, a high-quality front and back camera. In my experience, when it comes to technology, beauty is nothing without functionality. The phone’s 4.5G network support provides faster and more stable internet connection, it has a solid 64GB + 4GB RAM of memory and a fingerprint sensor as a way to unlock the phone. 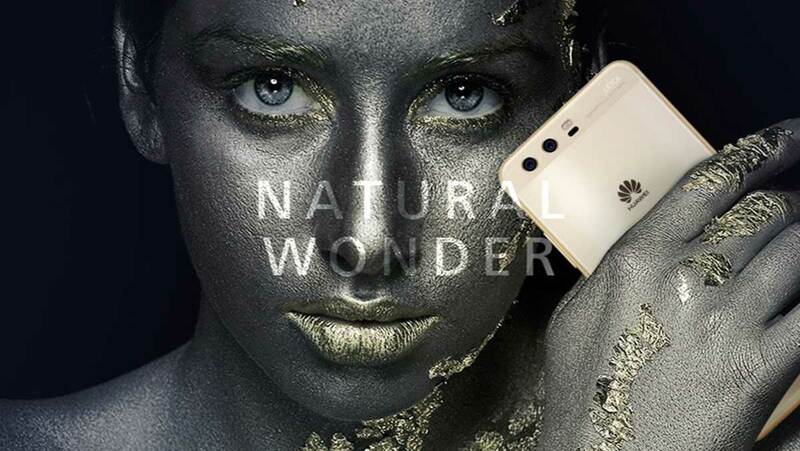 Huawei partnered with the world’s most prestigious authority on colour, the Pantone Colour Institute, to feature the latest colour trends in Huawei’s upcoming product launches. The partnership has been created to help Huawei stand out from the crowd and allow users to “express themselves to the world around them”. I was impressed with the Hyper Diamond Cut finish – a high-quality crafted metal that offers a subtle reflective look – comparatively I wasn’t constantly cleaning fingerprint marks off my screen. 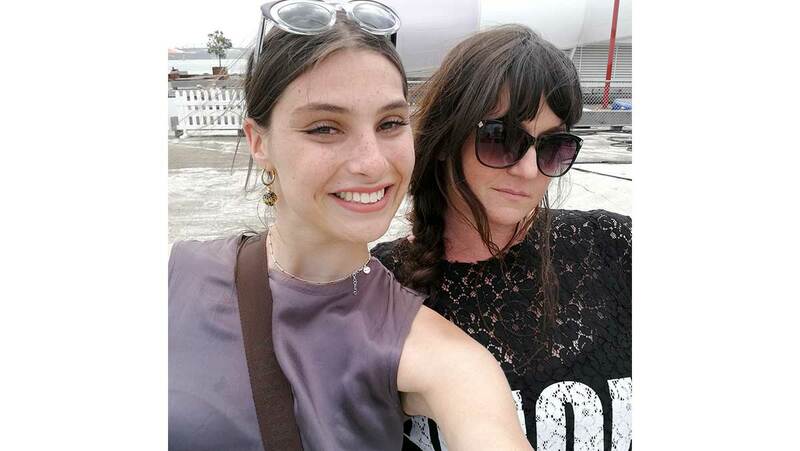 Selfies with the gorgeous Sophia Frankish, who joined us for lunch at Dinner in the Sky. I took the P10 on the Vodaphone NZ Music Awards Red Carpet, to Sky City’s Fashion on Federal Melbourne Cup event with Trelise Cooper, and when we chatted with local designers Steve Dunstan, Marc Moore, Dayne Johnston, Liz Findlay and Wynn from Wynn Hamlyn about their Christmas plans. Most recently, it went 50 metres in the air at our Dinner in the Sky lunch to celebrate the launch our fabulous new Lifestyle section. Featuring a new Leica Dual Camera 2.0, this is just about the best camera I’ve used on any phone. It has a Pro mode that enables you to change the shutter speed and white balance and the photos it captures in almost every one of its many scene modes and colour bias settings always looked impressive. The selfie camera also did a solid job, producing some pretty decent images of one who generally shies away from a selfie. There’s even a “perfect selfie” mode that allows you to automatically apply a set of modifications to your face using facial recognition, perfect if you are a blogger or always need to look Insta-ready. 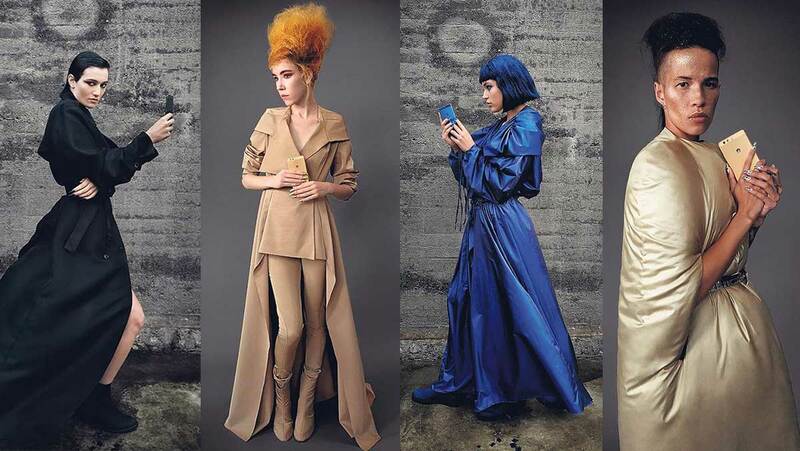 To celebrate the P10’s launch into the NZ market, Huawei collaborated with Zambesi to host an avant-garde fashion show. Taking inspiration from the bespoke Pantone colour tones of the phone, Zambesi designed four outfits that were revealed at the launch event. Māori language speakers will have another reason to love this phone – it’s the world’s first te reo Māori language function and Huawei is committed to featuring the language as a standard option. Huawei plans to invest up to $400 million in New Zealand over the next five years for research, development and digital innovation. Roson Luo, Huawei New Zealand consumer business group general manager says the company plans to make a major push into the local market. For me, the highlights of the phone have to be the unique colour collaboration with Pantone and the camera. The overall function and usability of the phone were good, and Android users will no doubt enjoy transitioning to a Huawei phone. Although I will be going back to Apple, I can appreciate the fashion-focus and usability of the P10, and the investment Huawei is making in the New Zealand market. Written by online editor Melissa Reid.